Are you tired of the same old questions that you think aren’t enough to decide the skills of a contender for the position of Call Center Representative? In this case, you can consider following interview questions that will help in picking the right candidate for this job. Call Center Representatives assist callers with their complaints, problems, and inquiries within an organization. They speak to the customer, listen to them patiently to understand their needs and offer the best possible solutions. These professionals use their knowledge of the company products, services and policies to help customers. Call Center Representatives also use software, databases, and tools to help customers. They deliver services while adhering to the company’s guidelines and policies. Candidates with customer service experience are preferred. Make sure you ask these relevant Call Center Representative interview questions to filter the competent candidate from the crowd. How do you define a quality customer service? Will you be able to work on multiple phone lines? Describe a time when a customer call was escalated to your attention. How did you handle it? Describe the tools you use to record details from your calls. Explain the time you worked with a team to accomplish a mutual goal. What is your experience in onboarding and training new employees? How do you handle work-pressure? 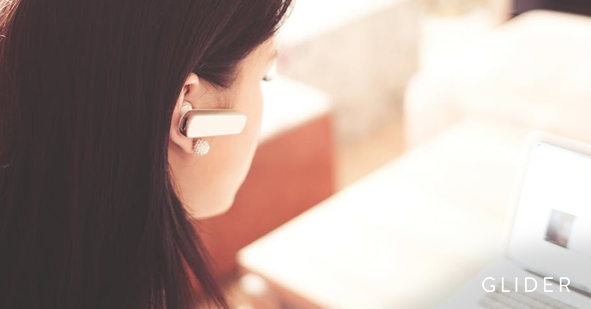 What are your tactics to deliver great customer service? How do you handle the situation when you do not know the answer to a customer’s queries? How do you manage stress while talking to difficult customers? How do you stay motivated in the role of Call Center Representative that involves repetitive tasks?